The guide is designed to define A Greener World’s brand expression and help you create communications that bring it to life. 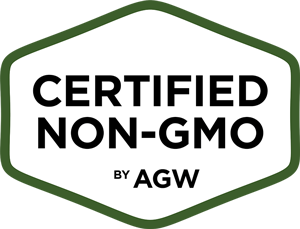 The consistent use of these guidelines will bring a unified messaging and identity system to consumers, farmers, supporters and employees. 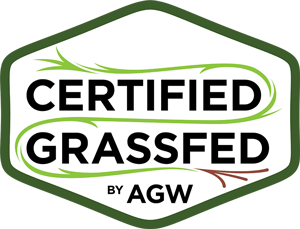 Please note that any and all logo and label usage is governed by A Greener World’s policies and procedures, and may only be used with consent from AGW. 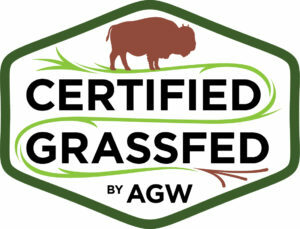 A Greener World (AGW) is the home of North America’s leading food labels. A nonprofit certifier, AGW identifies, audits, certifies and promotes practical, sustainable farming systems by supporting farmers and ranchers and informing consumers. 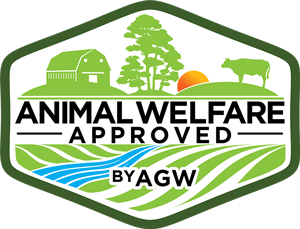 AGW’s growing family of trusted certifications includes Certified Animal Welfare Approved by AGW, Certified Grassfed by AGW, Certified Non-GMO by AGW and Certified Organic by AGW. The primary A Greener World (AGW) logo will appear on all AGW communications. Whenever possible, use the full color version of these logos. When placing a logo on a colored background, be sure to download the .PNG files here. Follow us on social media. We will be liking and reposting wherever possible. Join the conversation using hastags. 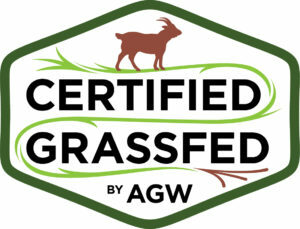 AGW offers a range of marketing support for certified farms and ranches, and anyone selling certified products. We have extensive experience in marketing, PR, communications and best positioning AGW-certified products in a competitive marketplace. 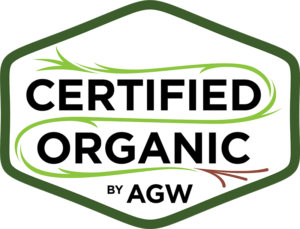 From simple talking points explaining what certification means to a complete label overhaul, we’re here to help. For more information reach out to your Regional Farmer and Market Outreach Coordinator here.